It’s important to maintain a good brushing and flossing routine at-home, but even those with the best oral healthcare can develop serious dental issues that go unnoticed. That’s why regular dental visits to MayFair Dental Associates is paramount to your oral and overall health. 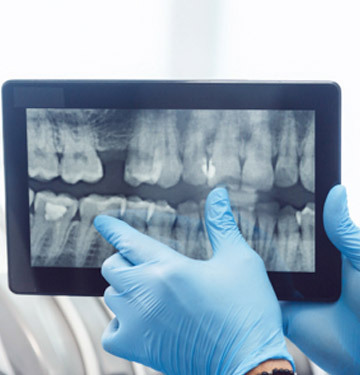 Our dentists in Farmington Hills are experts at preventing and detecting dental issues before they become more severe. Do you have your next dental checkup and cleaning on the calendar? Contact us today to keep your smile healthy and beautiful. 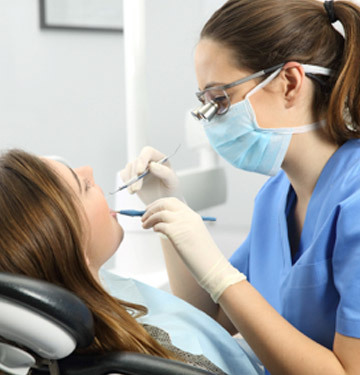 Why Choose MayFair Dental Associates for Checkups & Cleanings? When it comes to oral health, there are a variety of issues that can’t be seen or felt in the beginning stages. Then, when you finally notice symptoms, it has already progressed into a much more severe problem. 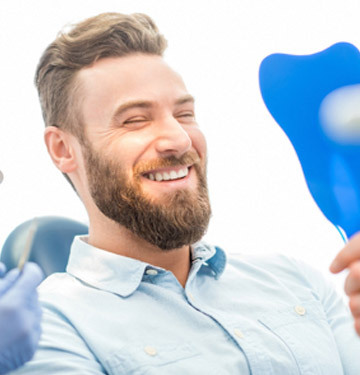 Thankfully, by attending twice-a-year checkups and cleanings at MayFair Dental Associates, you can detect these problems before they turn into a more extensive treatment. For example, a simple cavity can turn into a root canal if left untreated, which is why it is recommended to see your dentist twice-a-year at minimum. Additionally, the leading cause of gum disease is plaque that builds up, which infects and inflames your gums and surrounding tissue. Gum disease can actually impact your overall health, increasing your risk of cardiovascular disease, stroke, diabetes, and even Alzheimer’s. That’s why it’s important to have a hygienist give your mouth a thorough cleaning. Remove plaque and tartar buildup that isn’t cleaned away at-home. If plaque isn’t removed, it hardens into tartar, which can only be cleaned off by a professional. Polish your teeth to remove surface stains and keep your smile looking great. Floss your teeth to remove any plaque or food debris from hard-to-reach areas of your mouth. Recommend ways to improve your at-home oral healthcare based on an examination of your mouth. Contact our dentists at MayFair Dental Associates to schedule your regular dental checkups and cleanings to maintain a healthy smile.